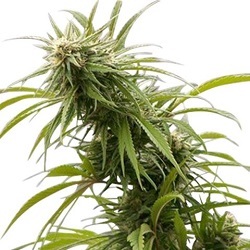 Green Label Seeds offers 5 incredible autoflowering seeds incorporating strong Marijuana genetics with autoflowering genes to produce high yielding, high quality automatic Cannabis. 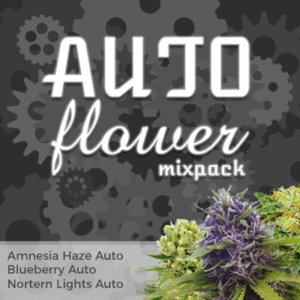 High quality Cannabis with an uplifting, energizing buzz. Glistening resin buds in less than 70 days from seed. Mega weed in 73 days from seed. 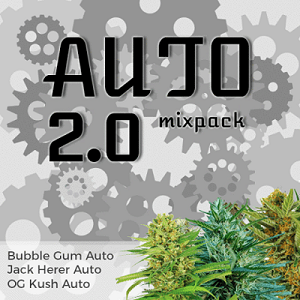 Provides a glorious Sativa high to die for. Find All The Green Label Cannabis Seeds Below. 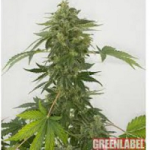 Buy Green Label Seeds Online – Free Cannabis Seeds With Every Order – USA Worldwide Shipping.